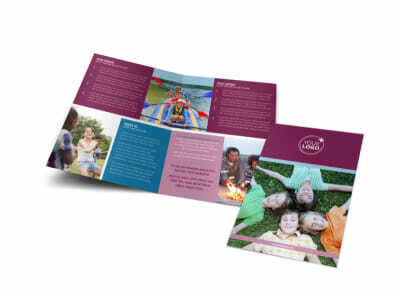 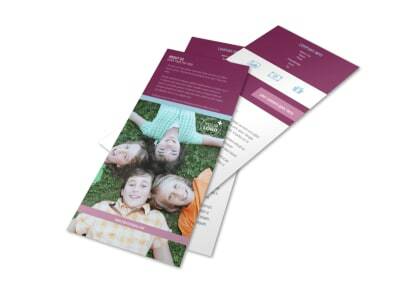 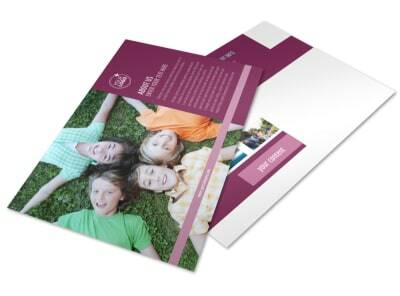 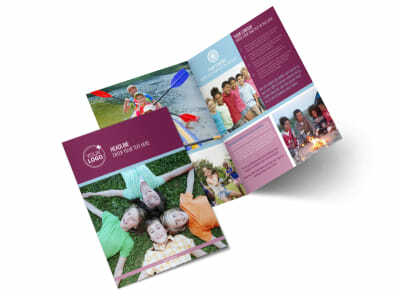 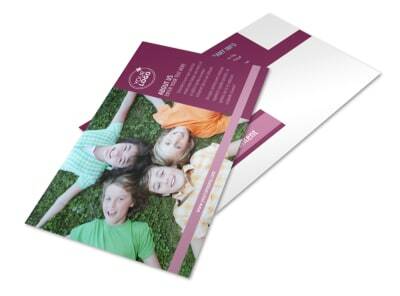 Customize our Outdoor Summer Camp Flyer Template and more! 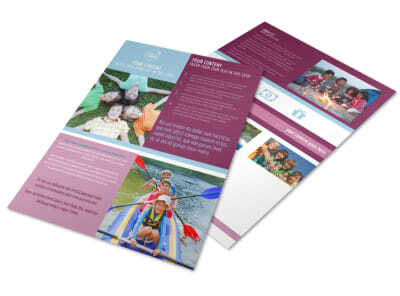 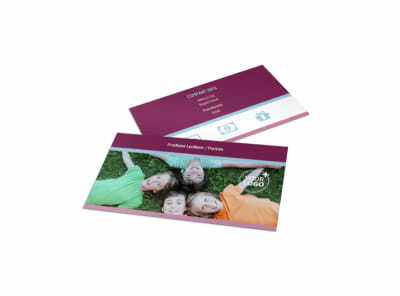 Advertise a summer of fun for the little ones with outdoor summer camp flyers. 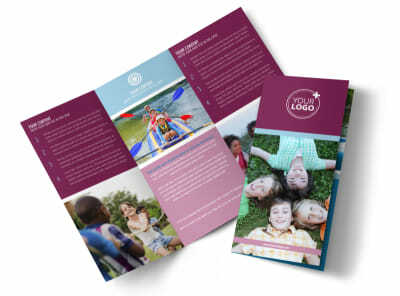 Our online editor can easily be used to customize a template with fun color themes, adventurous images, enticing text, and more. Break out the sleeping bags, pitch up a tent, and start designing your flyers today.